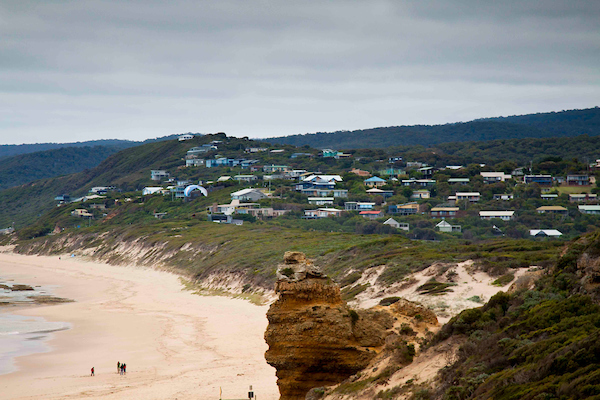 The Coastal Planning Grants Program provides funding to assist local government with the planning scheme implementation of state-funded local coastal hazard assessments or the land use planning components of any coastal adaptation planning or hazard assessment and risk analysis undertaken by councils. are seeking to develop and exhibit planning scheme-related responses to sea level rise and coastal climate change adaptation. The Program funding is aimed at supporting coastal adaptation settlement planning undertaken by councils in priority locations, including in a regional context, to help manage future sea level rise-related challenges. The Program is administered through the Planning portfolio of the Department of Environment, Land, Water and Planning. engagement of land use planning expertise in local coastal climate change adaptation. The funding can be used for the planning scheme amendment process, including the planning panels process, to implement adopted local coastal hazard assessments and associated risk analysis, and strategic planning undertaken for this purpose in the planning scheme. or any local coastal hazard assessment and associated explanatory material. a planning scheme authorisation request or resolution to make an authorisation request (where a council has adopted a Coastal Planning Grants (or any of its program predecessors) - funded project recommendation to implement a local coastal hazard assessment in the planning scheme). How much funding is available and when do applications close? The Coastal Planning Grants Program has $200,000 funding open to all eligible coastal local governments. All applications will be considered on their merits and must meet the criteria outlined above. Applications close 5pm Friday, 31 May 2019. For further information, please contact the Manager, Coastal Planning Grants Program, Department of Environment, Land, Water and Planning at planning.systems@delwp.vic.gov.au.